With the latest Nintendo handheld, the Nintendo Switch, now on the market (yes, I know it streams to home televisions too, but it’s totally a handheld), I thought for this week’s retro reflections I’d take a bit of a personal look back at my history with Nintendo handhelds. Unlike home consoles, where I only got started late into the SNES’ lifespan, I’ve owned every single main entry of Nintendo’s handheld hardware (minor stuff like Virtual Boy and Game Boy Micro aside). It all started when I was able to wear my parents down and finally convince them to get me the original Game Boy grey brick. In hindsight, given where I’ve ended up, their reluctance was probably justified, but yes, one year I opened my Christmas gifts, and there it was; the original model Game Boy, complete with three games; the pack-in Tetris, Super Mario Land, and Shanghai Mahjong (I’ve been right into my puzzle games over the years, and my parents rightfully guessed that I’d get a kick out of Mahjong too. The console proved to be a blessing and a curse for my parents. It was a blessing because it made buying gifts for me for my birthday or Christmas, or rewards for doing well at school or chores ridiculously easy; I’d just get a new game. It also helped encourage me to learn how to save, as I would dutifully put away my pocket money each week towards buying games. I would then pour over the gaming catalogues (back before the Internet was a really big thing this was how people learned about what games were available when they weren’t prepared to spend precious pocket money on magazines), and then give my money to my father with a list of different games that he could pick up for me while at work (he worked in the city, where just about every game could be found). The first game I bought with my own money was The Castlevania Adventure. You might say it was a mistake, given that game’s reputation now, but I have a very soft spot for that game precisely because it was the first game I ever bought for myself. So the Game Boy was a blessing for my parents because it kept me more than occupied, and gave me a genuine hobby to keep me focused. It was a curse because man that thing would chew through batteries. At a time before batteries were in-built and chargeable, the Game Boy consumed four AA-batteries at a time, and though it was better on the juice than other consoles at that time (hi, Atari Lynx), I still found myself waiting for my parents to do their grocery shopping to beg them to buy batteries more often than not. Those were the days indeed. My younger brothers were then starting to get into games themselves right about the time where the Game Boy Color and Pokemon Red and Blue came out, and we all ended up with those consoles - again as Christmas gifts. Pokemon became something of a bonding experience for us all, especially considering that we all had favourite pokemon that we needed to trade with one another to acquire; for example one of my brothers wanted a team with each of the starter pokemon. 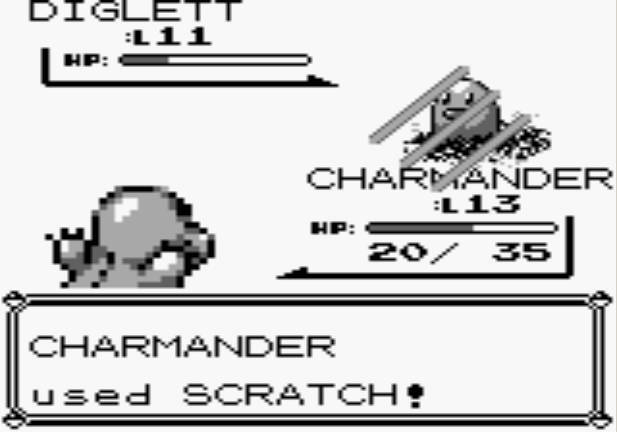 I wanted a team made up exclusively of Farfetch’ds, when you could only obtain one of those per run through the game. So we’d lean on one another to trade a lot, even if we found the actual battling to be less engaging. Then the Game Boy Advance came out, and though one of the brothers had largely lost interest in handheld gaming, the other still enjoyed the games, and, of course, I was still right into it. In fact, the reason that you’re reading my writing at all is because I was so addicted to the GBA, and the very idea of having a console that could do “SNES-quality” games in my pocket that I actually started writing for a fan site. That site, GBACentral, is still around in archive form if you check out the Wayback machine, but it was there that I started to develop my sense of writing, and by occasional (okay, frequent) love of being a contrarian. If my review of the original Golden Sun were published today for a game with Golden Sun’s reputation and anticipation at the time, I would have melted the Internet. My writing for that website got me “discovered”, very briefly, for a PC gaming magazine, and that gave me just enough work to then move on to the Official PlayStation 2 Magazine, Gamepro, and now the DDNet that you’re reading today. What I loved about the GBA as a console, though, was that for the first time, there was true diversity in the gameplay experiences on offer. As much as I loved the Game Boy and Game Boy Color, the limited capabilities of those consoles restricted developers somewhat, but with the GBA you had a bit of everything. I remember spending dozens of hours in EA’s The Lord of the Rings games, which were superb Diablo clones. 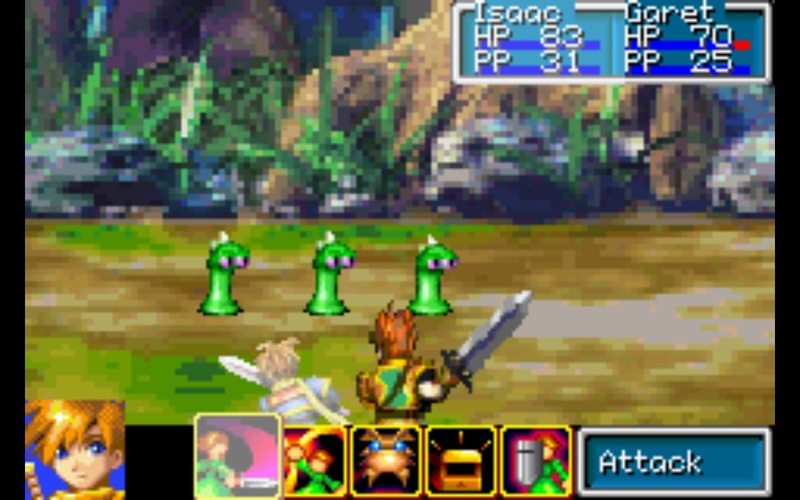 There were quality dungeon crawlers on the GBA; stuff like The Eye of the Beholder remake. There was the Phantasy Star Collection; a cartridge that was incredibly rare, apparently, so I’ve held onto it, but having three long, classic, JRPGs on the one cartridge was incredible. And then there was Fire Emblem and Final Fantasy Tactics; games that were actually my introduction to the tactics RPG genre; a genre that has become my favourite since. 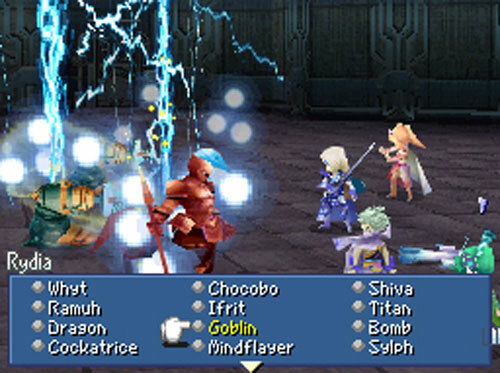 What a game the DS remake of Final Fantasy IV is. The first console that I bought for myself was the Nintendo DS, and as a result it was also the first console that I bought at launch, and, for the first time, I got to experience the joys of having very little content on a console to play for quite some time. I do remember being addicted to Polarium, though. That was a good game and deserves to be brought back in some fashion or another. The DS was, of course, a powerhouse of a machine, and after it spent the first year getting itself established, never looked back past that point. As a JRPG fan I was covered time and time again. I got to play classic Dragon Quests games for the first time, as Square Enix finally got them into the Australian market. There was the Etrian Odyssey series, which I fell in love with instantly. And I got really, really hooked on the 3D remakes of Final Fantasy III and IV. By this point I was regularly writing about games professionally (while working on various other publications for my employer), so I also started to play a lot more, and the 3DS certainly rewarded the time I put into it. 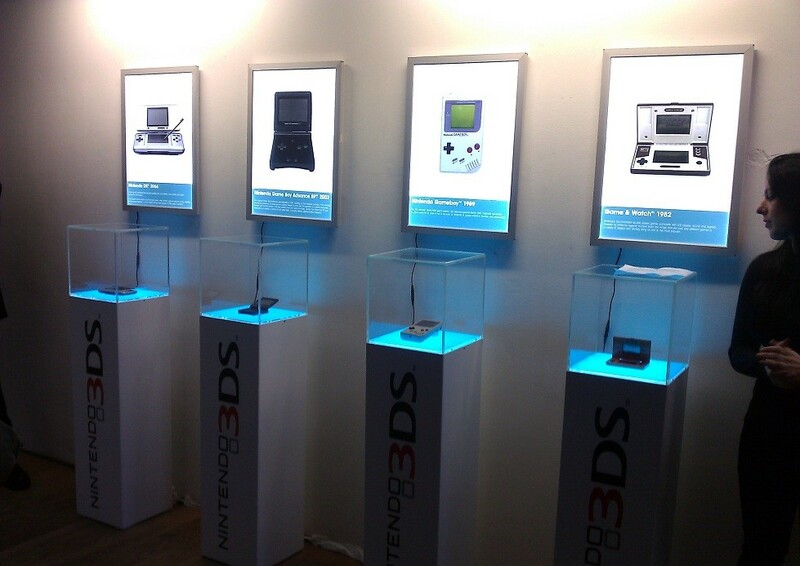 And then the DSi game out, and I really enjoyed Nintendo’s handheld download store. 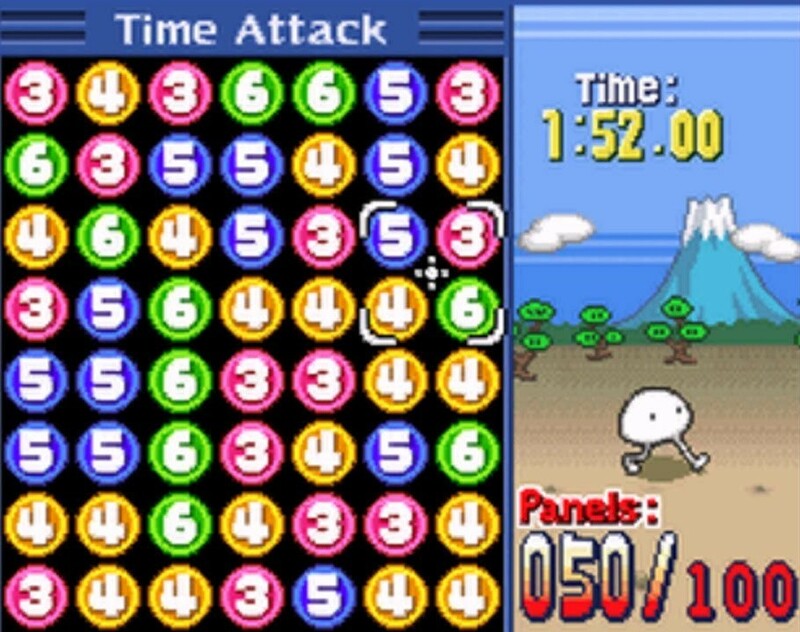 In fact, the lack of coverage for the DSiWare games, aside from on dedicated fan sites, was one of the principle reasons that I founded DDNet, which was there to cover downloadable-only games at a time where there was a difference between a boxed product and a downloadable game. Sure, looking back on the DSiWare platform now there’s probably not as much to recommend (or wish to see restored to modern consoles), but for the puzzle game genre, it was exceptional; the Art Style games were superb, as was Spin Six, and Starship Patrol, to this day, remains the best tower defence game I’ve ever played. It may look simple, but Spin Six is the wackiest, most ridiculously happy, charming game you've never played. Then along comes the Nintendo 3DS, and this was another console I bought at launch; indeed, on the day I unboxed it I wrote an article for one of the publications that I worked for, calling Nintendo “Disney-like” in its ability to capture sheer magic in its hardware. I was, of course, burned by the complete lack of content that the console had for its first year, and the flipside to this was that I got to be one of the few people to have GBA games on his 3DS. To this day I like to break Fire Emblem: The Sacred Stones out on my 3DS from time to time. From that terrible first year I of course got to watch the console blossom into something truly special, with, again, more RPGs than most people could possibly hope to ever play. And now we have the Nintendo Switch, and, as I’m sure you can guess from this, it’s a console that I hope Nintendo can turn into something as special as its other handhelds. I will forever have a soft spot for handhelds, and particularly Nintendo’s ones, because they have had a material impact on my career, and very life. It’s not just that I’ve grown up with them; these consoles have been a genuine part of me.